I know this is mainly a political blog, but I love to write about music too. This wouldn’t be my blog if I didn’t. Anyone that has been following the music industry knows that the 2010s have been an exciting, yet turbulent time. The digital age has led to a mass democratization of nearly every possible information source, but few areas have been rocked by that impact like music. Once a dependable source of revenue, physical sales of albums have dwindled to fractions of their former strength for all but a few superstar artists. Even while artists and chart hounds continue to boast about massive amounts of streaming activity, the truth is these plays earn just cents on the dollar when compared to physical sales. To turn a profit today, artists have had to get rather creative. One leap in that creative space was Tidal, formally launched on March 30th, 2015 by rapper Jay Z and other Artist Owners. Tidal’s goal was to set a standard for paying artists a larger percentage of royalties than mostly free streaming titan Spotify at the time. And while Tidal has actually kept that promise (able to pay between twice and 6 times per stream what an artist would receive on Spotify, dependent on their record label’s contract terms), the service has had a tough time building a sizeable subscriber base. With no free tier for music listening, Tidal subscribers have to pay a minimum $9.99 per month to utilize the service. Another significant set back for Tidal? 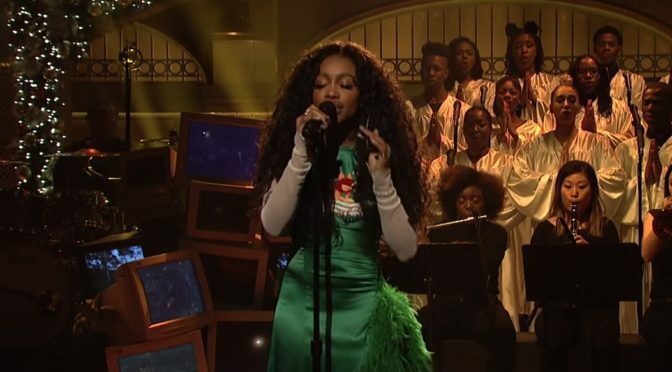 The service’s streaming data was not previously counted on any of Billboard’s official charts. In other words, if an artist released music exclusively to Tidal, they would be unable to claim success on the charts. According to an RIAA spokesperson, a sale can count towards a certification if purchased directly by the customer, or a business can purchase the album or song and offer it to customers. 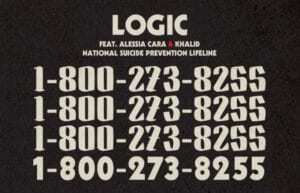 In the latter case, customers must take affirmative steps to acquire the album or song (submitting an email address and promotional code, for example). 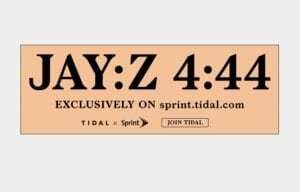 Note: for Billboard charting purposes, as per the current pricing policy, the Sprint-supported downloads would not count towards 4:44’s chart ranking. 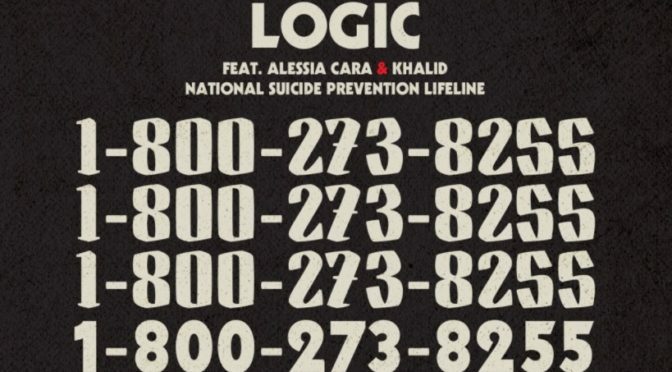 However, any streams reported by Tidal to Nielsen Music for the album’s songs in the week ending July 6 would contribute to the album’s ranking based solely on streaming equivalent album units. So by next week, fans should expect to see Jay Z’s new album somewhere on the Billboard charts, even if it doesn’t place as high as it would if streamed on all services. As part of Tidal’s mammoth deal with Sprint, Jay Z gives exclusive rights to the music to Tidal subscribers for a window of time. Upon release of the Album, Sprint offers its customers a free 6 month trial of Tidal and attach the album as a free download, as long as they actively sign up using their email address. Tidal can then report these sign ups as equivalent sales, with Sprint being the sole purchaser of the content. And they clearly got over a million people to sign up. 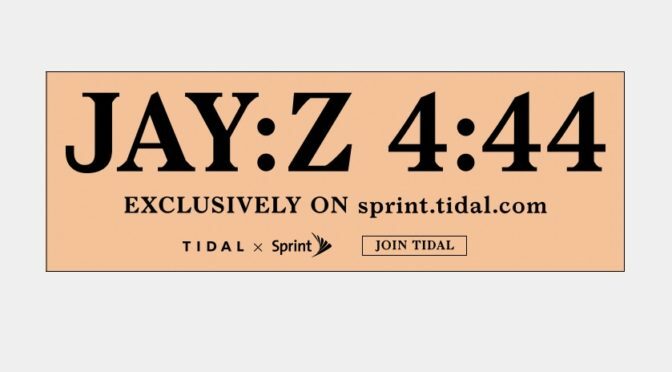 It’s worth noting that before anything was even posted on Tidal, Jay Z probably made far more from the Sprint deal than he ever could have in traditional album sales or digital downloads. Even under the old sales model of $15/cd ($15 million) an artist would be lucky to net even a quarter of that sum after paying product costs, distribution, the co-writers and artist performers and the label. But this victory is only one in a much longer fight. Though the launch of Tidal and Apple Music have improved the dismal profits of streaming since their low point in 2014, audiences continue to prefer the ‘freemium model’ of music consumption via Spotify, or illegal piracy. And while Tidal’s superstar artist owners like Jay Z, Madonna and Beyoncé have the power and influence to be able take risks and discover innovative new methods of revenue generation, less known artists are still caught in a challenging situation to profit from their craft. Just like the political landscape, the music industry’s future is a lot more complicated than one success. We’ll see what comes next for Tidal. Recent years have proven challenging for Houston’s incredible Arts Scene. After KUHF’s Award-Winning program The Front Row closed its doors in 2013, the city’s diverse collection of artists and musicians lost one of their greatest champions. In the years since, Houstonians have been wondering what will become of the once robust local music and arts coverage that was offered on public radio. Past live performance from KUHF’s The Front Row featuring members of the Houston Ebony Music Society, 2012. Performers are DuWayne Davis, Adavion Wayne, Wayne Ashley and Leon Turner with Dr. John Cornelius at the piano. Even with excellent intermittent feature stories from the great folks at Houston Public Media’s Houston Matters and the dedicated work of Arts and Culture reporter Amy Bishop and TV8 program Arts InSight, Houston Arts have dearly missed the programming options and connectivity that our former program schedule provided, and have been left wondering if there will ever be additional options. 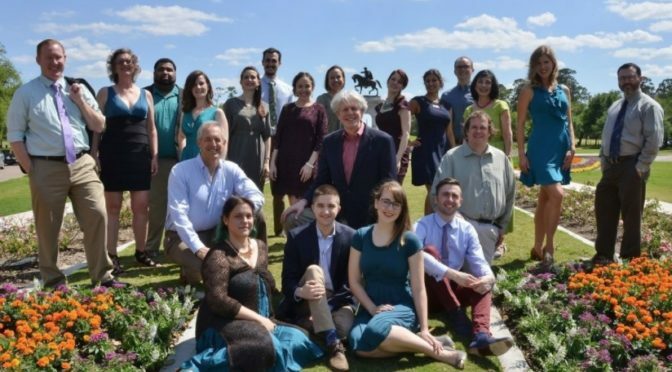 Fans of Houston’s classical music scene will have a new outlet as Houston Public Media debuts a new weekly radio show and podcast that highlights performances of local concert organizations. Encore Houston premieres Saturday at 10 pm, with an encore performance Sunday at 4 pm on Classical 88.7 HD-2 and online at houstonpublicmedia.org/listen-live. 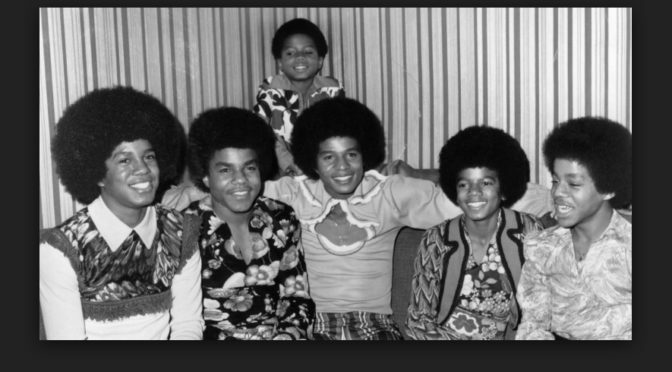 The first episode features Mercury‘s performance of Beethoven’s Symphony No. 9 in D Minor, also known as the “Choral” Symphony, from May 2016, along with commentary and details about the chamber orchestra’s upcoming performance from Houston Public Media classical host and producer Joshua Zinn. 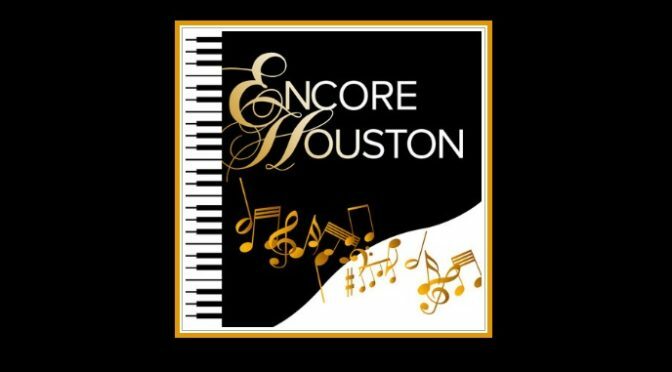 Like other HPM program offerings, each episode of Encore Houston is also available via podcast, so if you’ve missed the debut, you can always go back and check out the previous shows. Beyond listening, you can also show your support for Encore Houston (and any possibilities of future arts coverage) by posting about the program on social media. Host and producer Joshua Zinn is on Twitter as @HPMZinn, and though there’s no Facebook page for the specific show yet, you can always like the Houston Public Media page and like/comment on posts about the new show. After a noticeable drought of music and arts coverage, it’s great to see those resources slowly reforming in the community. Encore, indeed! As America prepares for a new President and uncertain times, many across the nation have had a tough time accepting the inevitable. In the coming days, the Obama Presidency will end. Even as folks do their best to sound reasonable and put on a brave face, the coming Inauguration is going to be difficult for a large part of this nation. But thankfully, a much-needed healing agent is available to soothe us in our grief. 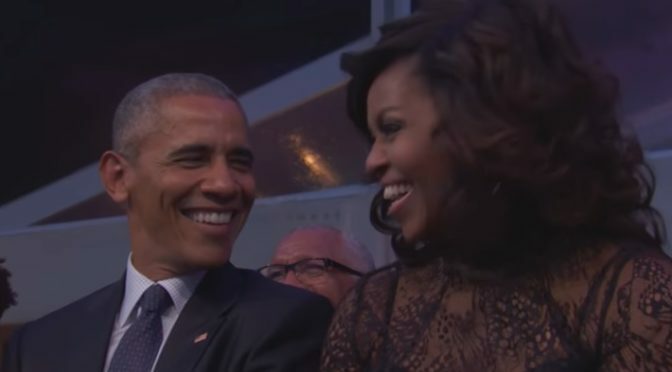 If you missed BET’s Extraordinary Salute to President and First Lady Obama at the final White House musical event of his Presidency, it is highly recommended. Top notch performances abound from Jill Scott and Janelle Monae, to Usher, Common and De La Soul, Kierra Sheard, Yolanda Adams and Michelle Williams, this event might leave you crying, but it may also fill the soul with hope for the future. BET pulls all the stops to let our nation’s President an First Lady know that they are loved, and will be missed. As the President said himself, “thank you for coming to MY Block Party”!! None of us can know what lies ahead, but we can be thankful for what this First Family has accomplished over the last 8 years: always graceful, always thoughtful, and ALWAYS taking the high road despite all of the challenges thrown their way. That is definitely worth a celebration.